If you’re reading this, chances are you are a kitchen enthusiast — beginner or advanced, it really doesn’t matter. 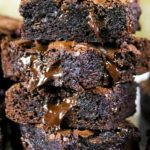 You love food, you love to eat, you probably love to cook. 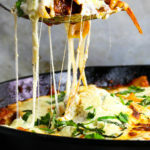 If you’re anything like me, you enjoy using different and new ingredients you’ve never heard of in your dishes, creating exciting new flavors and boosting your confidence behind the stove. Experimenting will absolutely help you become a better cook — even if the dish isn’t successful. Flavor’wise, you learn what works for you and what doesn’t. 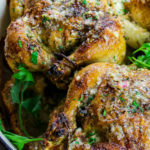 Food should never be intimidating, it should always be fun and intimate to your personal tastes. Hatchery can help you achieve this. 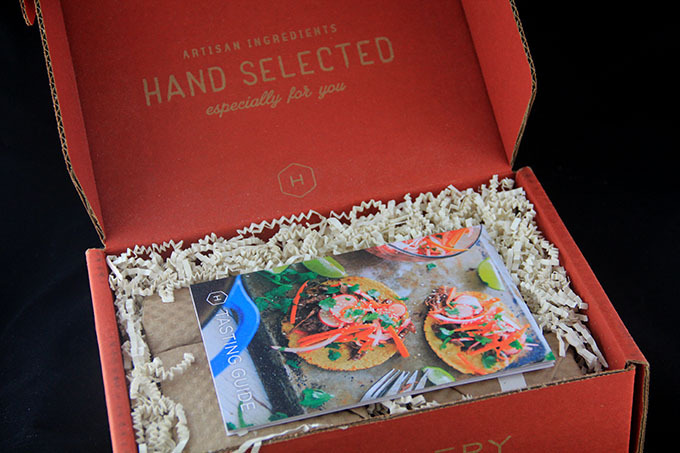 I’ve been receiving tasting boxes from this amazing company for nearly 8 months now, and let me tell you — my food is LIT! 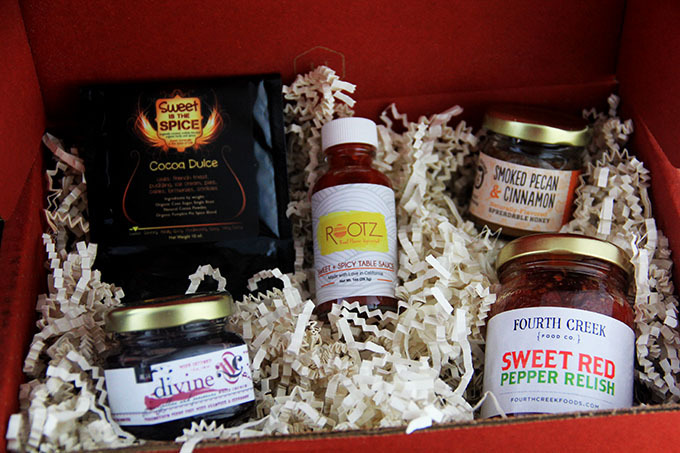 I get so excited when my hunchback mailman drops off this adorable red box full of yumminess each month because I already know I’m in for a serious treat. Getting a box from Hatchery makes me feel like I can get my Chopped on in my own kitchen lol. I seriously examine each artisanal sample and ask myself “Hmmm, how could I flex this?”. It’s seriously so much fun. 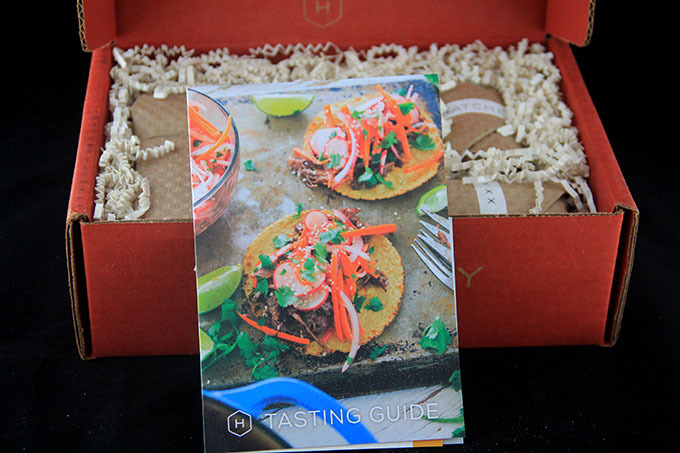 Check out my reveal of one of Hatchery’s Tasting Boxes below! 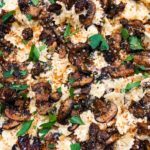 Hatchery’s unique focus on connecting home cooks with passionate small-batch makers has already grown an incredibly strong community of like-minded supporters. Hatchery sees these businesses and brands as people first and foremost, resulting in an authentic relationship of promotion and inspiration for all involved. 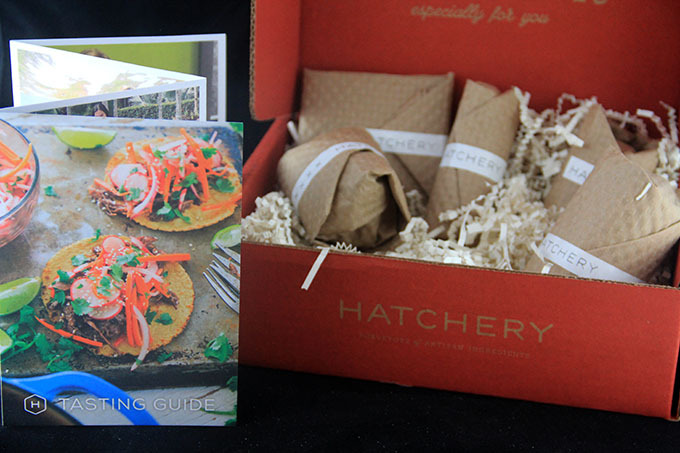 The easiest way to get the full Hatchery experience is through the Tasting Box program. 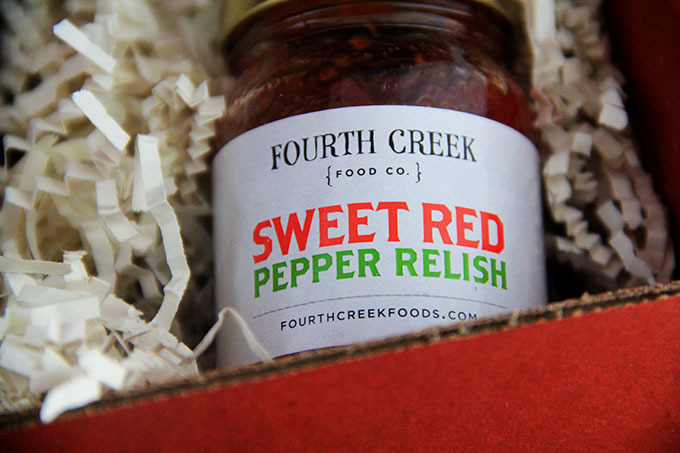 Like many subscription box services, Hatchery curates a new box every month, sampling five unique products from makers across America. 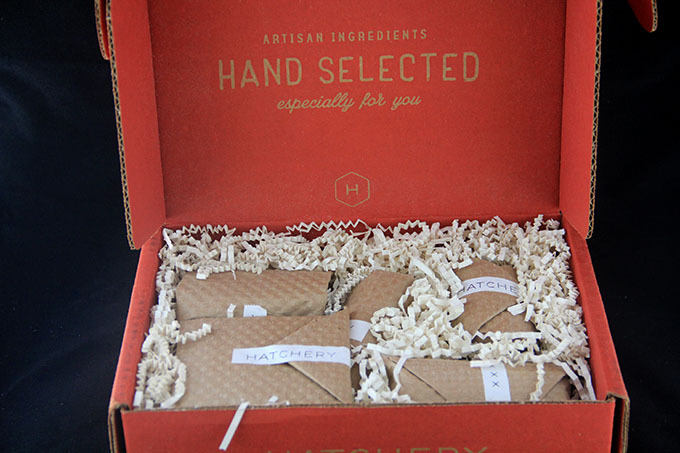 Unlike many subscription box services, however, Hatchery forges a connection between the curious home cook and each maker in that box through a method of storytelling not utilized by others. 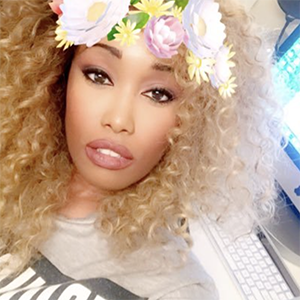 Subscribers are able to virtually “meet” each individual behind the product, which instantly adds value that cannot be matched. 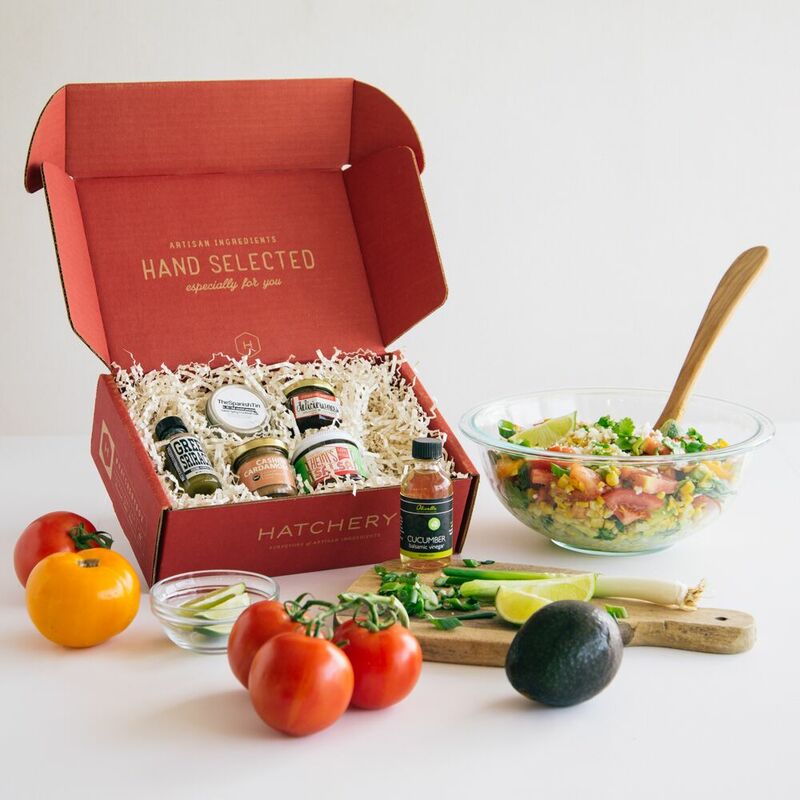 While the Tasting Box program allows members to discover and experience products they’d never find in their hometowns, Hatchery offers another layer to that experience with their online Marketplace. All sampled products are available for purchase—along with non-sampled products from the same makers, and Marketplace-exclusives—with that same attention to detail present in the Tasting Box. 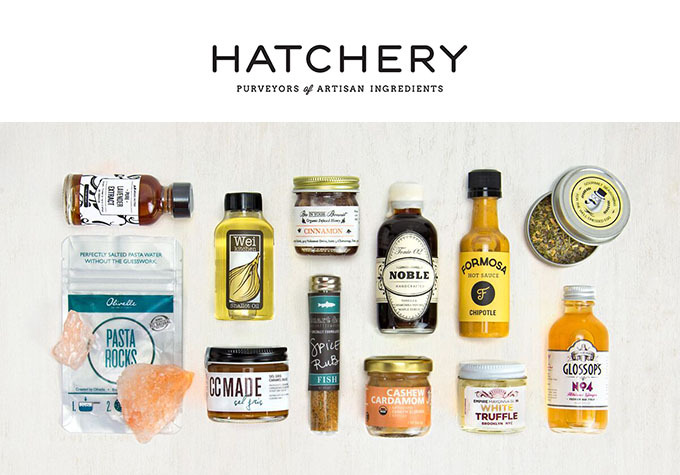 Hatchery goes a step further in the discovery process, providing inspiration in the form of easy-to-master recipes and kitchen tips involving every product available, allowing visitors to fully experience the products before they even make a purchase. The main goal behind Hatchery is to continue to foster unique connections between makers and consumers, closing the gap between both sides, and starting a conversation around where our food comes from, but more importantly, who our food is coming from. Promiscuous Pinot Noir with Allspice & Cinnamon! Oh my good lord, this smells SO good and I can’t wait to use it in sweet AND savory dishes. 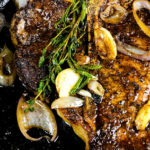 This would be great with a deliciously fatty seared rib-eye steak sandwich. 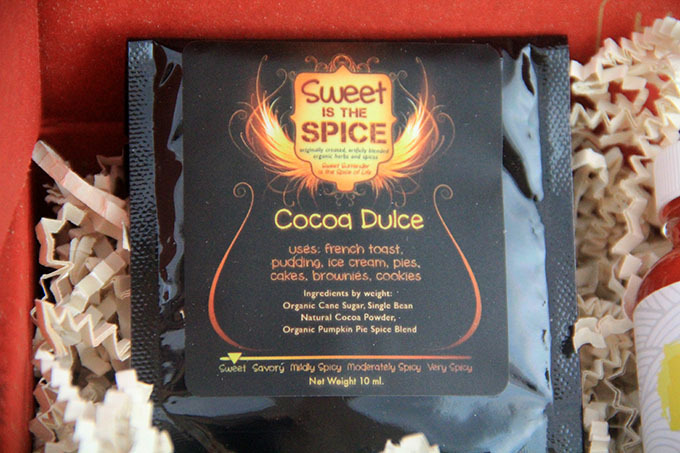 Cocoa Dulce by Sweet is the Spice. Their recommended uses are french toast, pudding, ice cream, cakes, brownies, etc. However, I bet it’d be dope as part of a savory rub for beef as well french toast. So many possibilities. 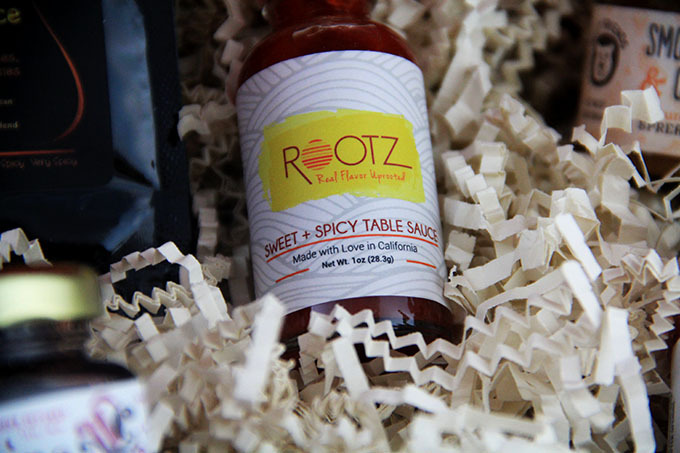 Sweet & Spicy Table Sauce — yummmm! Made with habanero and red peppers, but sweetened with organic honey and sweet red bell peppers. This is my kinda condiment. Sweet and savory is seriously my favorite flavor profile, and I can’t wait to dollop this into homemade aioli’s, or plainly on some good ol’ fried chicken. 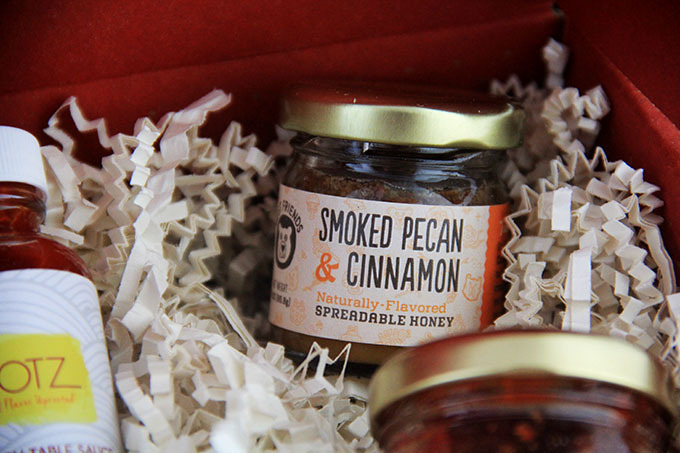 Smoked Pecan & Cinnamon Spreadable Honey?!? Oh, honey 😀 YAAAAS! This made me milly rock something serious. 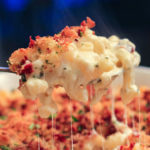 This would be great alongside a nice cheese platter, or a good cocktail. Baked goods would be a given, too. This delicious relish is packed with intense flavors of onions, apple cider vinegar, and just the right amount of sweetness to make your sandwiches and burgers even more amazing. Add a little to some mayo to make a quick aioli if you want to fatten up the flavor in a great way. This would be great on eggs, too. Do you see why I’m so excited about this?? Every single month it’s something different. 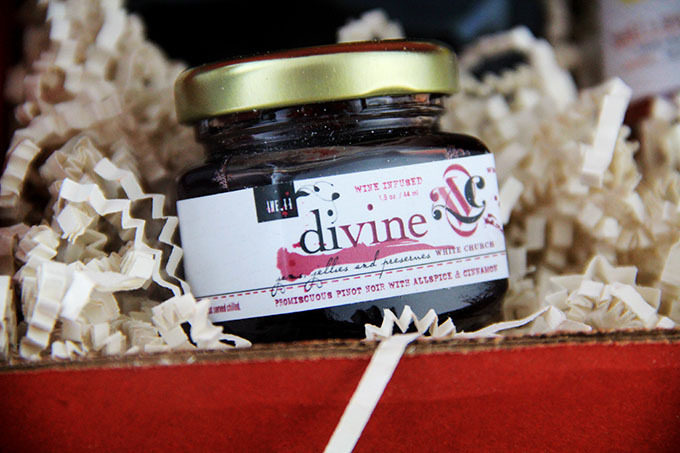 The sample sizes are super generous in quantity, the flavors are amazing, and everything is so fun to experiment with. 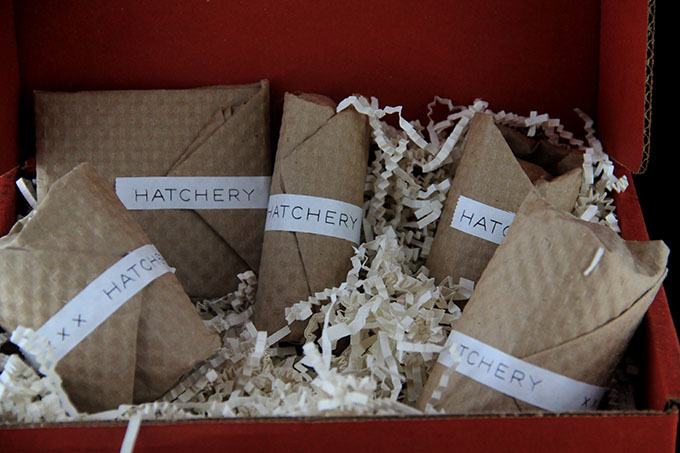 Even if this isn’t your thing, I know you know someone who would absolutely love to get this box of greatness each month — so why not give the gift of Hatchery? Do iiiittt! Alternatively, if you already know which item you’d like a full-size of, you can hit up their Marketplace and order it there too. Everybody wins. 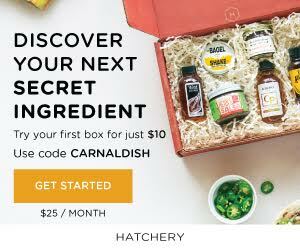 I know you’re ready to purchase this for yourself or a close foodie in your life, so head on over to Hatchery and enter code CARNALDISH to get your first tasting box for just $10 — that’s $15 off the regular price. You’d be a fool not to try this. 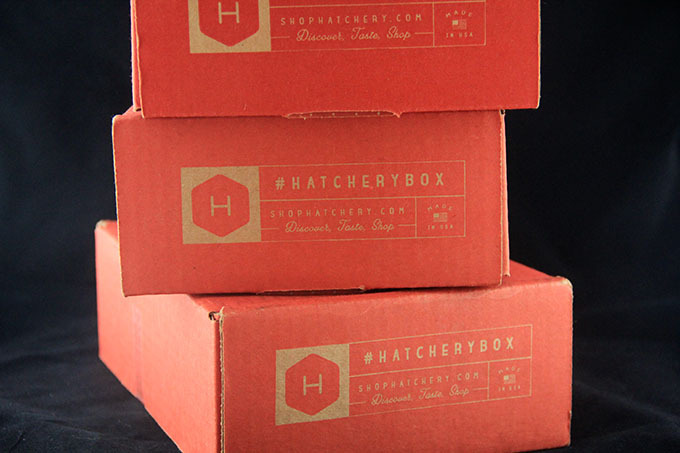 When you get your box, make something delicious and creative, then post it on your social media using the #hatcherymade hashtag.